Oh know, I forgot again to photograph the postcards I sent out this morning, I’m not getting any better am I! 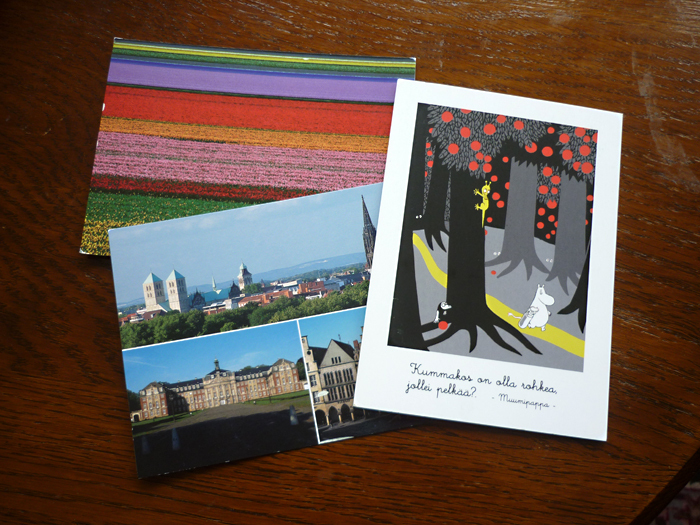 Here are some I recieved though….from Connie in Amsterdam, Riitta from Finland and Christine from Germany. 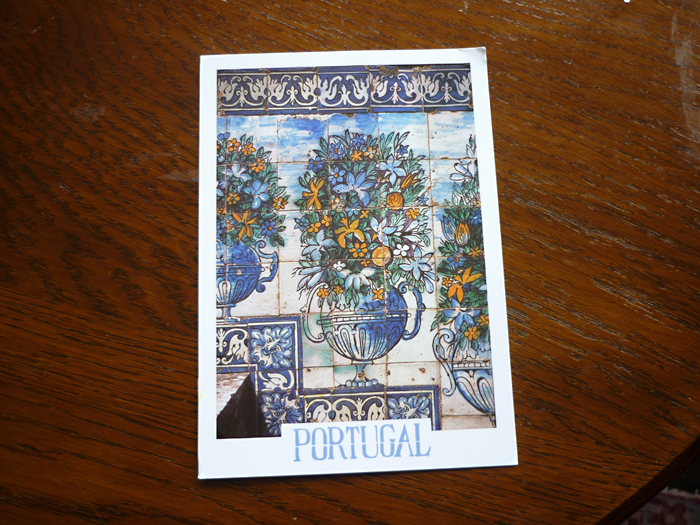 I also got a card from Catarina in Portugal, who I’ve written to a few times now.